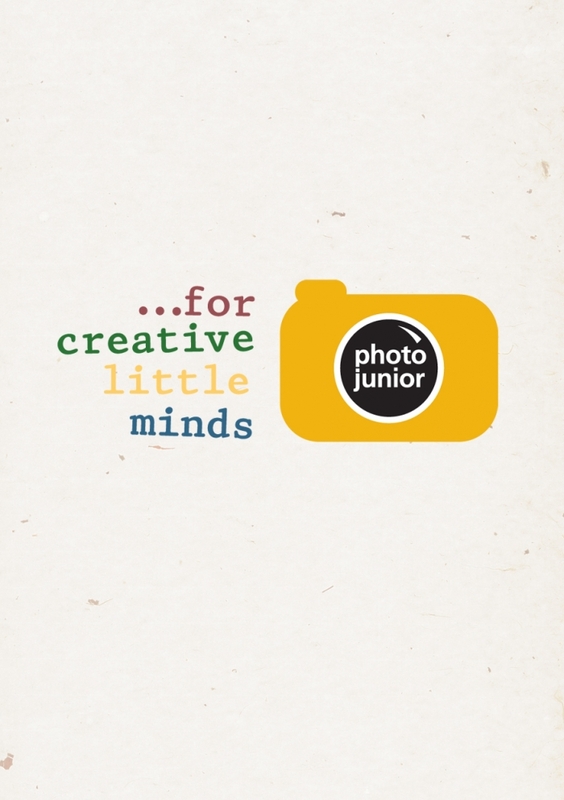 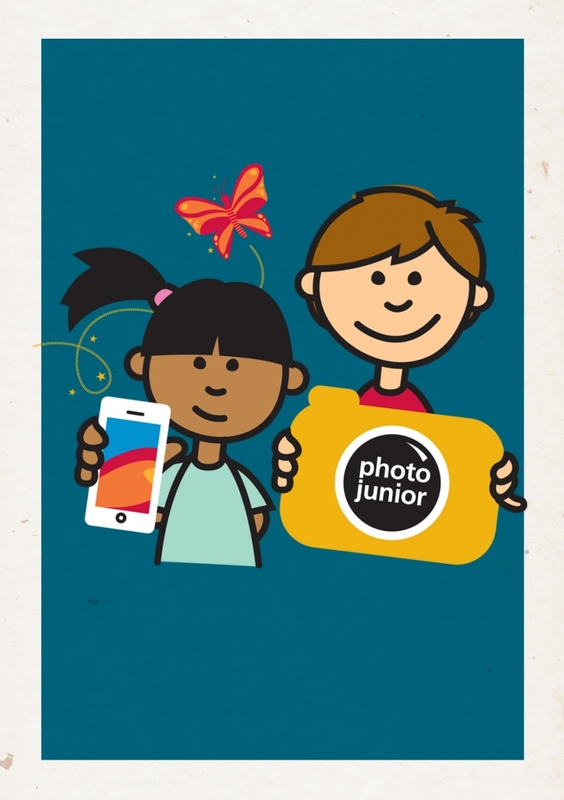 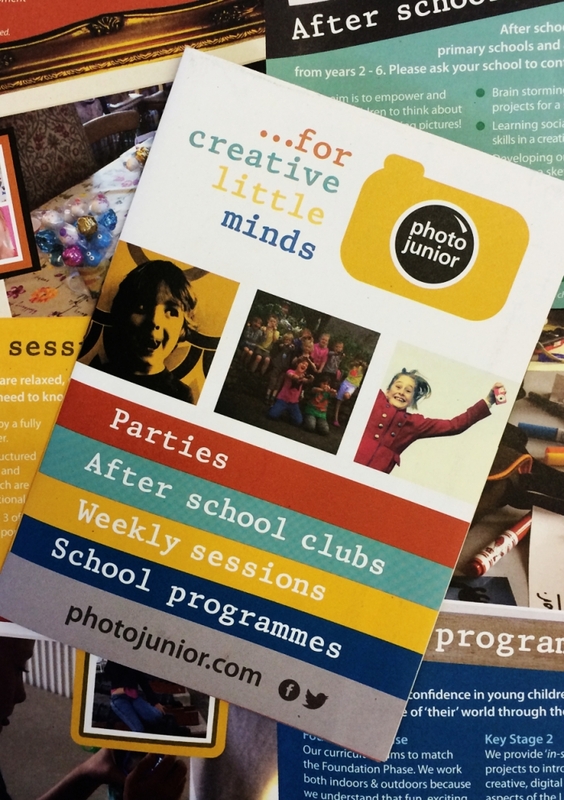 Photo Junior is a photography club for children ages 4-12 who have a passion for creative thinking and taking photographs! 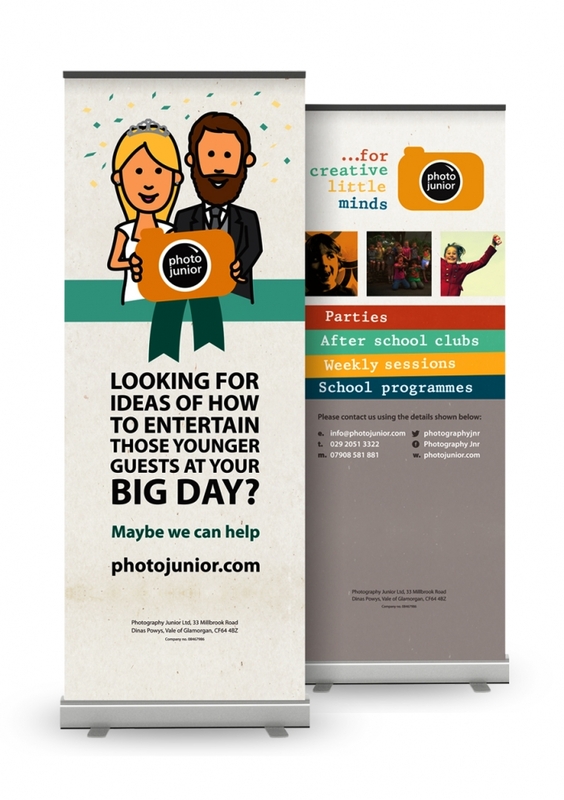 Photo Junior approached us to re-vamp & develop their already existing identity and create a unique, memorable brand that conformed across all print and social media. 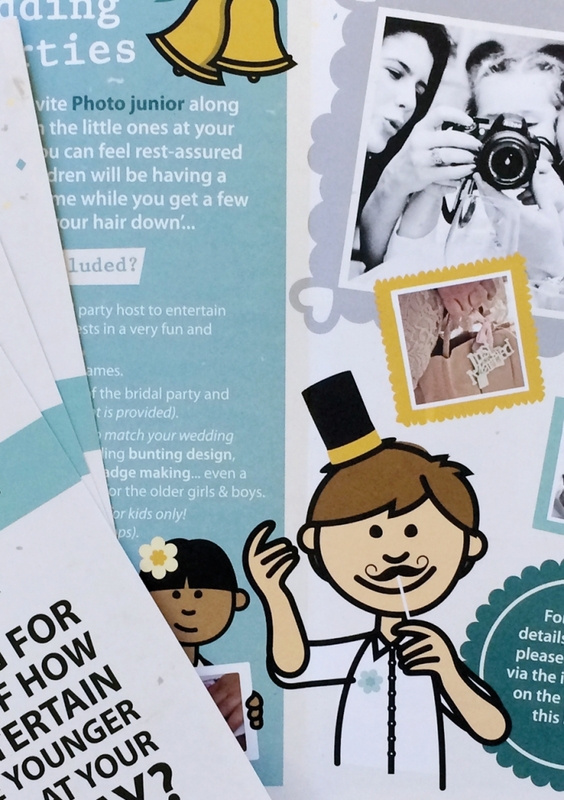 Quirky illustrations were to play a major role within the re-design of promotional leaflets and other supportive material to relate to the ‘young’ audience and their parents. 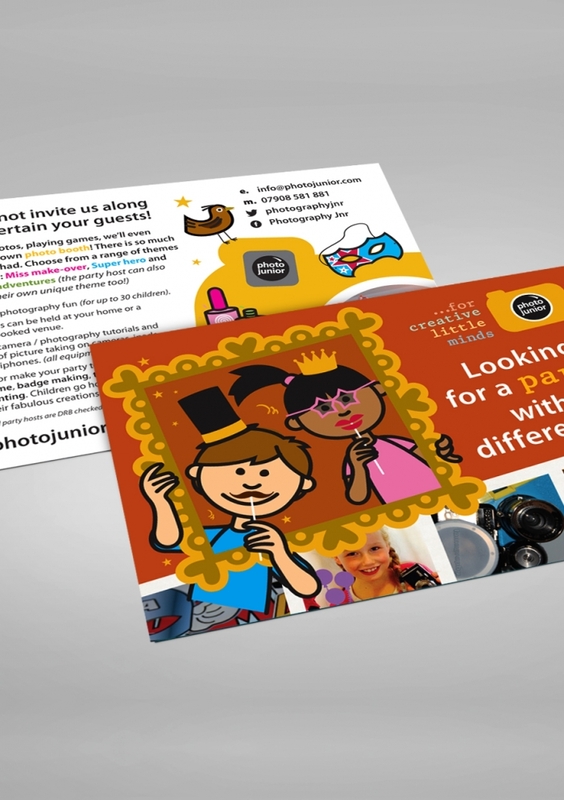 A duo of characters (a boy & girl) were initially illustrated to communicate with the audience and appear throughout the wide range of media including leaflets, flyers, pull-up banners and other social platforms.